In the market for an industrial or commercial vacuum cleaner? 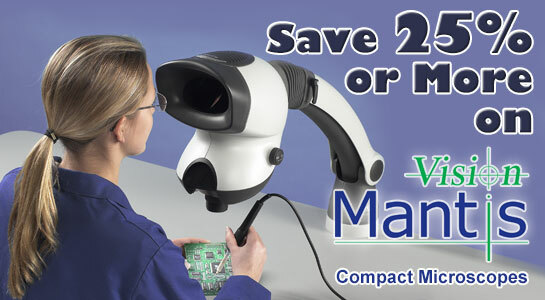 Atrix offers several industry-leading vacuums perfect for just about any task. And, with our extended Social Networking Sale offer, now’s the time to save an extra 5% off the purchase of an Atrix Vacuum Cleaner from QSource.com. Our Web site offers more than 45 Atrix Vacuums in a number of categories (such as Standard Vacuums, Cleanroom ESD-Safe Vacuums, ESD-Safe Vacuums, and HEPA Vacuums) all with versatile features for a variety of applications. For instance, did you know that the lightweight Atrix International VACBP1 Back Pack HEPA Vacuum/Blower quickly converts from vacuum to blower and is perfect for hotels, hospitals, schools, and libraries? Or that the portable Atrix International VACOMEGAU Omega HEPA Abatement Vacuum w/ULPA Filter traps mold spores, lead dust, and other hazardous particles in its self-contained ULPA filter cartridge. Our current Social Networking Sale offer expires July 31, 2013. All you need to do to get the extra 5% off our selection of Atrix Vacuum Cleaners is to visit our Facebook Coupons page and click “Like.” Once you’ve done that (and if you had done it previously) you’ll have access to our discount code for the current and future offers. Please note: This offer is valid only on Atrix Vacuum Cleaners and not on filters or accessories and cannot be combined with other offers. For almost thirty years, we’ve aimed at being a solution-providing resource for our customers. One of the best ways we know how to do that is to be product experts. With that in mind, we’ve recently stepped up our in-house and off-site training sessions so that we can be even more qualified in making product suggestions to precisely fit your application needs. cleaning products for electronic assembly. Two of our Territory Account Specialists, Jason Kuhlken and Diane Semple, recently attended the Techspray Roadshow hosted by ACI Technologies in Philadelphia. 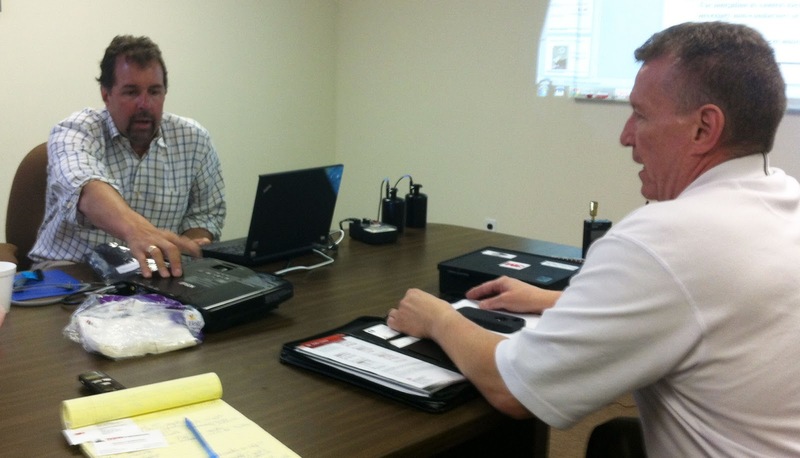 ACI is a premier testing and training facility for electronic assembly. 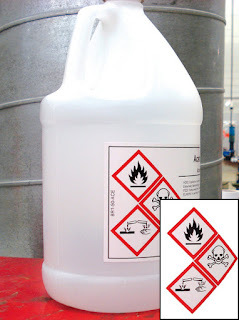 Techspray is a leading developer of cleaners, coatings, and other safety-/performance-oriented chemicals and tools. Utilizing the latest equipment, they provided a perfect training ground for attendees to work with Techspray (and Plato) products in a real-world environment. 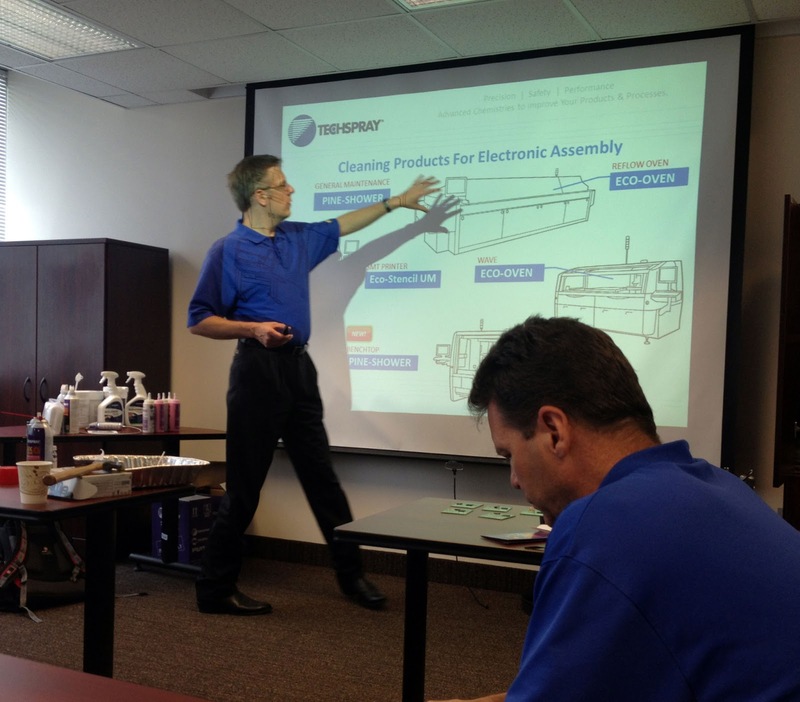 Our Account Specialists received an overview of cleaning applications (ranging from industrial degreasing to PCB defluxing), learned about the pros and cons of various cleaning methods, and were able to experience hands-on testing of the cleaning ability, spray force, usability, and plastic sensitivity of Techspray products. In addition to sending our staff to on-location training sessions, we’ve arranged for a comprehensive schedule of in-house sessions to be attended by our entire crew. So far, these training sessions have included visits by reps from 3M, Unitron, and Elwood PCA/ADE, Inc. Appropriate solutions for static control can sometimes be confusing to nail down. With variables like environment, materials, and applications plus the concepts of conductive, static-dissipative, and ESD-safe options, well, finding the exact protective products can be challenging for the untrained. Our 3M rep, David Leventhal, and 3M’s Joe Gantner (Northeast Regional Manager), stopped by to put it all in perspective for us. 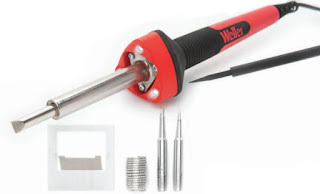 Starting with the basics about electrostatic discharge, electrical over-stress, etc., Leventhal and Gantner showed us how static is generated, the major problems caused by static, the types of damage to electronics, and all the shocking truths about ESD. Using their top-quality 3M static-control solutions, they demonstrated the different protective characteristics of static bags, the specific uses of ESD mats, and the importance of using continuous monitors. Unitron’s Peter D. Indrigo demonstrates parfocality. 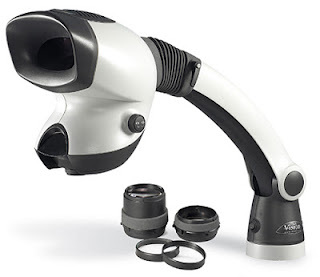 One of our favorite application categories here at Q Source is microscopy/visual inspection. We understand the importance of using the correct tools whether you’re doing quality control, biological, or other detailed tasks. 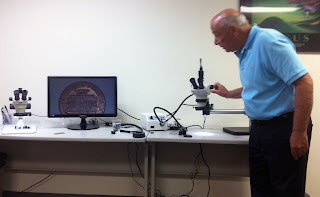 Peter D. Indrigo, Senior Vice President of Unitron, visited our office a couple weeks ago to help us enhance our knowledge of stereo microscopes, visual inspection systems, and more. Indrigo brought a wide range of stereo microscopes and inspection systems along with him to provide us with a truly visual, hands-on training session. We began with the basic terms and anatomy of a stereo microscope and watched how all of the pieces fit together to influence field of view, magnification, and working distance. We learned about parfocality and the common accessories (such as ring lights, C-mounts, and reticles) that help create a powerful visual inspection system. Thanks to Mr. Indrigo we have a clearer focus on the topic. 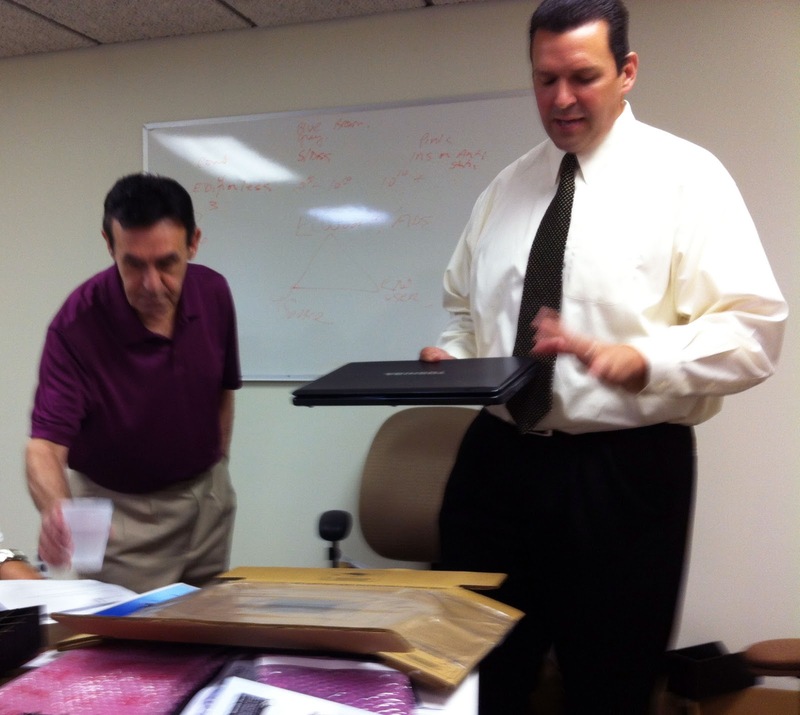 Our most recent visitors, Tony Castellano of Elwood PCA & Mike Marino of ADE, Inc., came in to discuss ESD protective packaging and other options related to storing and protecting sensitive devices. PCA (Packaging Corporation of America) and ADE are providers of packaging solutions for the industrial and consumer markets. Castellano and Marino displayed a myriad of packaging options for static-sensitive devices and explained the importance of using the right material for categories like conductive/dissipative, anti-static shielding, anti-static, insulative, EMC, and environmental. They further expounded on that by detailing other attributes to consider such as chemical transfer, strength, water/moisture vapor transmission, testability, and other characteristics. By the time our visitors were done we felt they had wrapped up the subject in a neat little package. In the coming weeks we have many more in-house training sessions scheduled. We’ll be better educating ourselves about all of the topics that are important to you (soldering, cleanroom, industrial printing, etc.) with the goal of becoming your number one solution-providing resource. Please follow the appropriate links for information about our 3M static control solutions, Unitron stereo microscopes/visual inspection systems, and cleaning/assembly tools by Techspray & Plato. You can also give us a call at 800-966-6020 or contact us via email to place an order for those items or to get more info about PCA/ADE products. We've always had a special fondness for the letter Q. 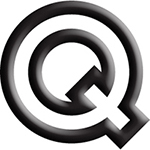 From it being the first letter of our company president's last name to the cornerstone of our original Q Electronics logo and through to our current Q Source design, the 17th letter of the alphabet has been pretty good to us. So, it's true, we love "Q." How about you? If so, we want you to show us your Q. We've created a new Pinterest board called "Qrazy for Q" so you can share in the Qraziness. We invite you to pin a cool or unique-looking letter Q on our "Qrazy for Q" board. As long as they're tasteful and not offensive...any Q will do. So, if you want to help us have a little fun just contact us on Pinterest or send us your email address and we'll add you as a contributor. 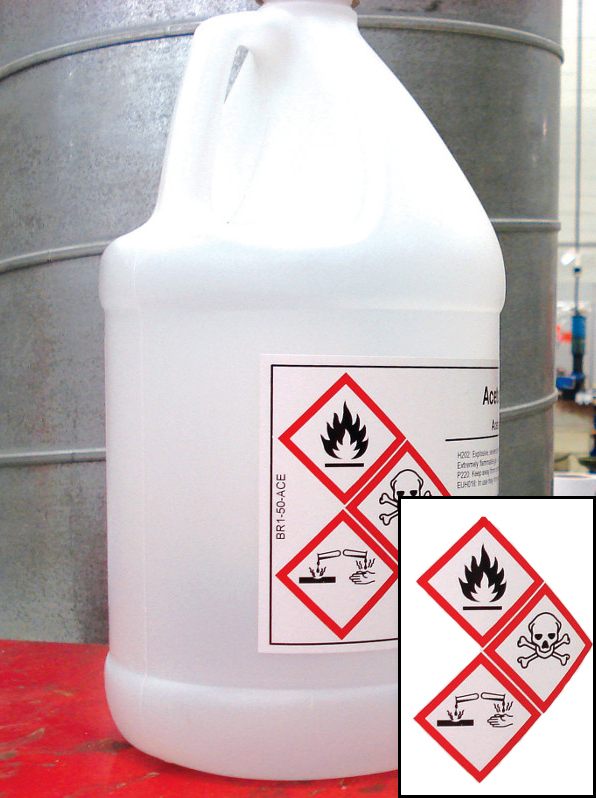 Akro-Mils Divider Label Tabs can be offset to provide multi-label visibility. 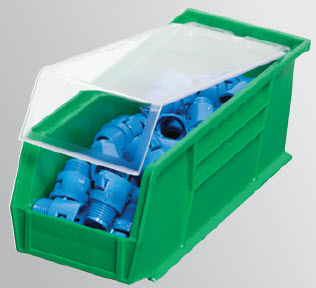 Looking for Akro-Mils bin accessories to help you create or maintain an efficiency system like 5S Lean, Kanban, or JIT? QSource.com recently added two new items that will fit in nicely with most lean initiatives: Akro-Mils' Divider Label Tab and AkroBin® Lids. Become more efficient in an instant by simply snapping Akro-Mils' Divider Labels Tabs onto your bin dividers. These tabs allow you to quickly and clearly see the label of each compartment without having to move the contents. Each Divider Label Tab measures 2 3/4" W x 3 3/8" L x 1/2" D and accepts a 1" x 3" adhesive label. The tab's angled face allows for greater visibility of labels and barcodes making scanning easy. 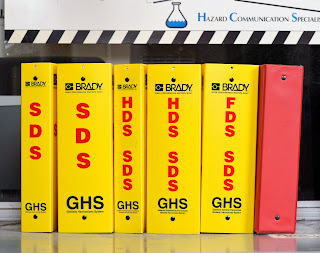 Offset the tabs to keep multiple labels visible as in a file folder system. a number of AkroBin models. When you need a way to protect the contents of your bins from dust and debris, plus keep them visible and easily accessible, Akro-Mils' AkroBin Lids are the perfect solution. Featuring a new one-piece lid design, Akro-Mils' new lids are the industry's only crystal clear lids available for hanging and stacking bins. Easily installed without tools, the AkroBin Lids now have integrated hinge pins. These lids can be used on older AkroBins (manufactured prior to January 2013) by using the supplied template to drill hinge holes. 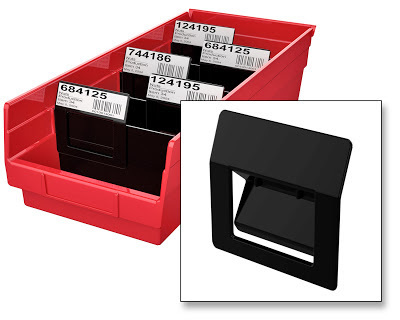 The new Akro-Mils Divider Label Tab and AkroBin Lids are available now at QSource.com. You can also give us a call at 800-966-6020 or contact us via email to place an order or get more info. For other bin and storage product solutions, please visit our Akro-Mils Department.